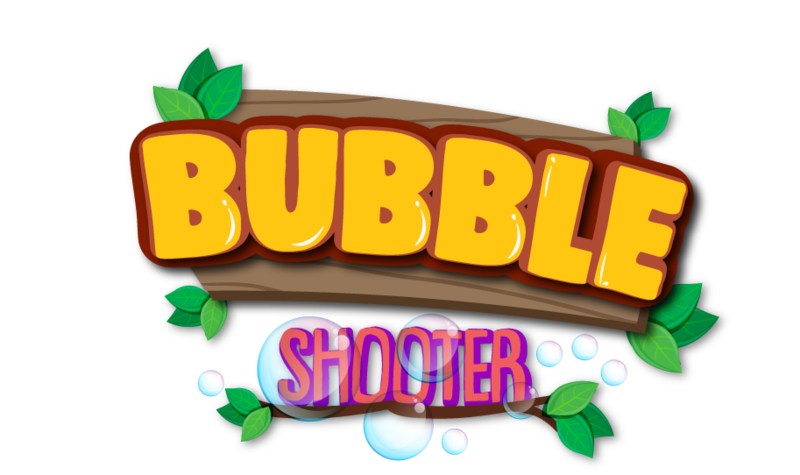 Bubble Bubble! 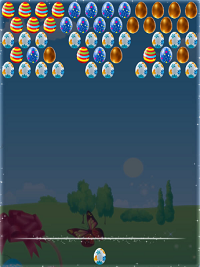 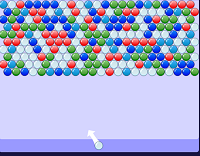 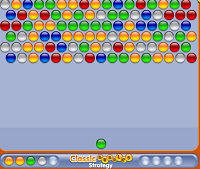 The goal is remove all the bubbles from the screen by carefully aiming your own bubble to hit and knock down a group of three or more same colored bubbles. 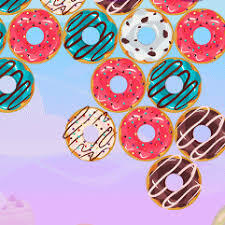 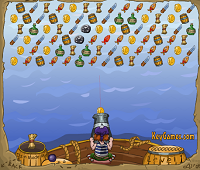 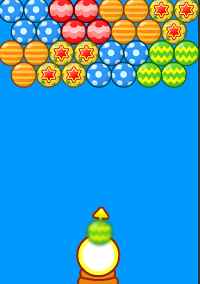 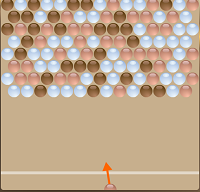 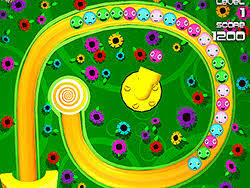 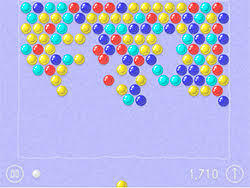 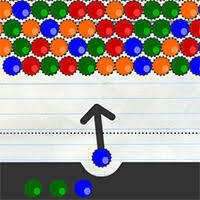 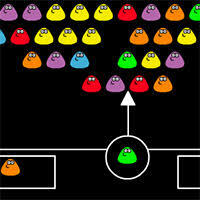 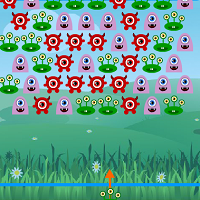 Adjust your winning strategies in this fun bubble shooter game. 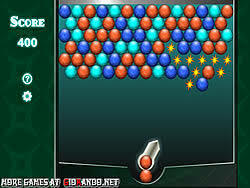 HOW TO PLAY BUBBLE BUBBLE!